I was out with Ben to collect his visa from the Chinese visa office. I really like the new facility. It is quick and efficient. We drove around to look for a breakfast place. Since it’s early, just after 9:30am, we did not have much luck looking for one. For some reason, I was craving for some toast. 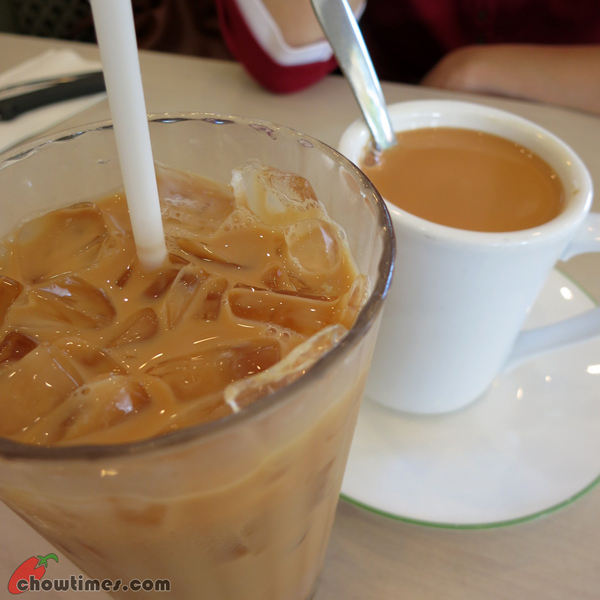 After driving along Kingsway for a while, we decided to have breakfast at Honolulu Cafe. I tried to look for just toast on the menu but did not find one. 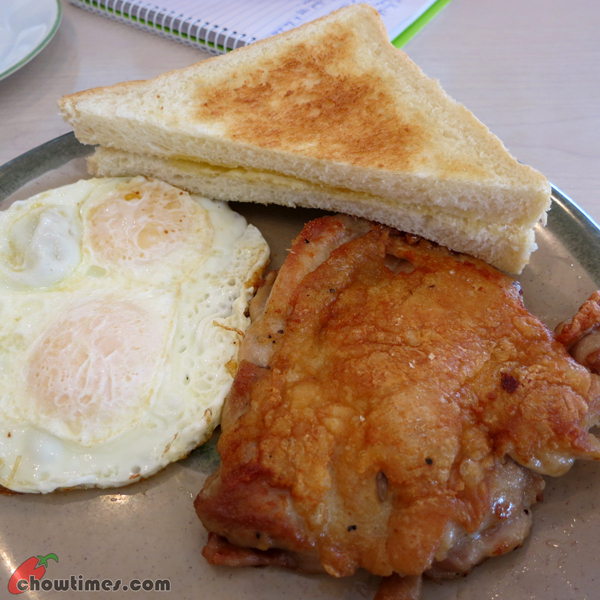 So, I settled with Chicken Steak, Fried Eggs and Toast. This is $6.25. We kind of skipped lunch and just had some pastries and buns for snack as the noodles we had for breakfast was quite filling. We went out for dinner after we packed our luggage, ready for an early flight to Xian the next morning. 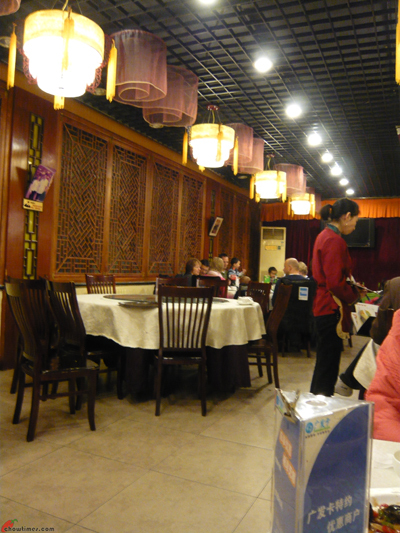 We went to this Sichuanese restaurant. We asked for a non smoking area but it’s of no effect as people still smoke whenever they like. That’s one habit that I find it hard to tolerate. 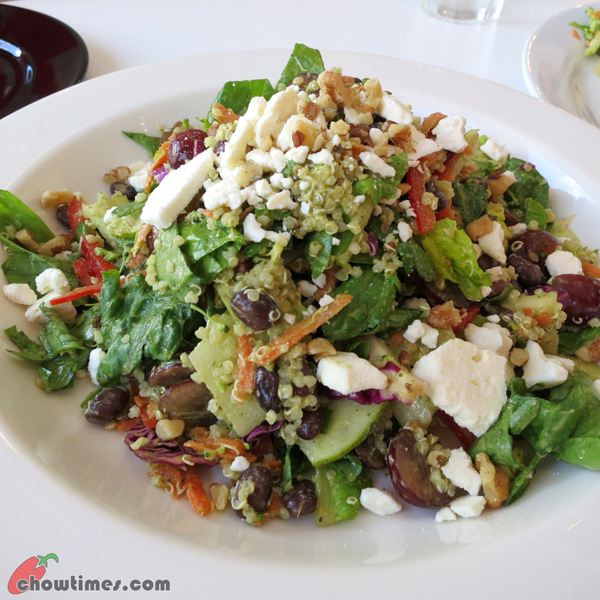 We had a salad for appetizer. 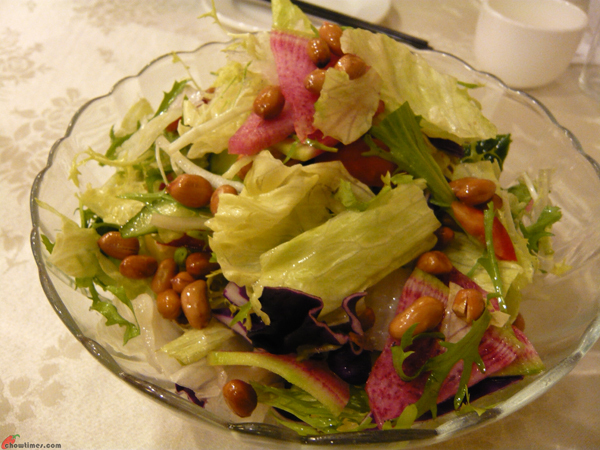 I like the light vinegarish dressing and the peanuts adds crunchiness to it. 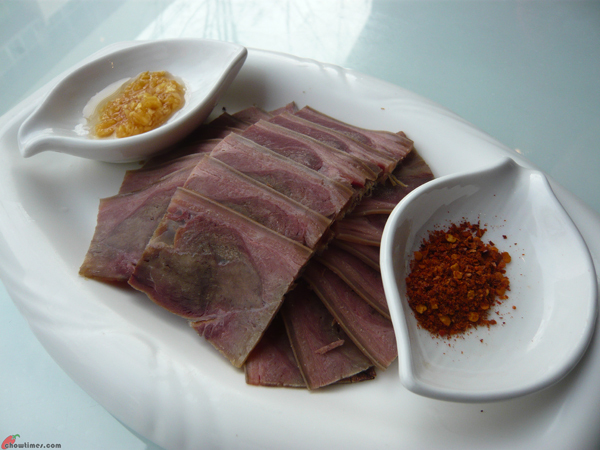 Day 9 is a day that we took it easy because we will be travelling to Xian the next day. We went to a noodle place called Malan to have breakfast. 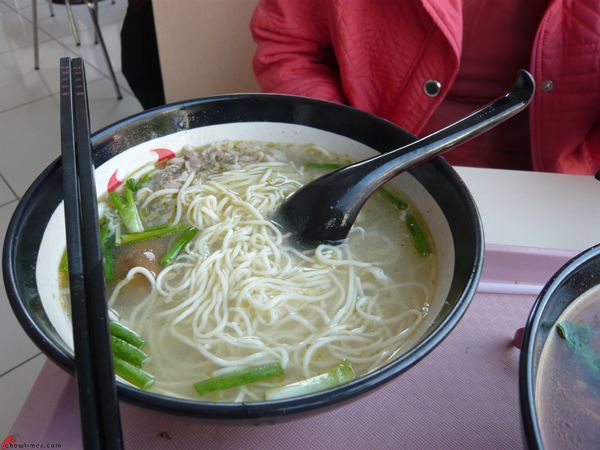 I had a bowl of lamb noodle. 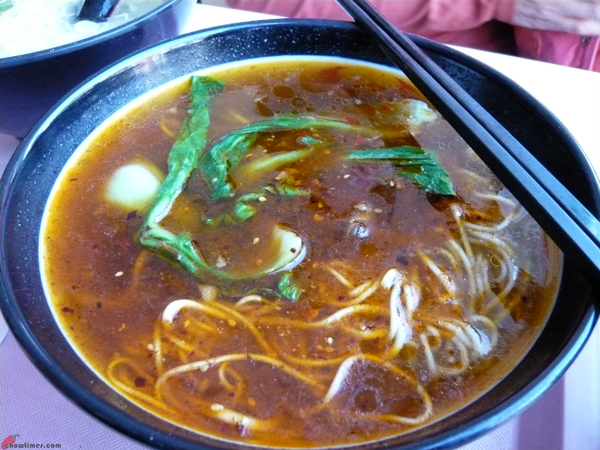 We love the handmade noodle here which is tasty by itself. 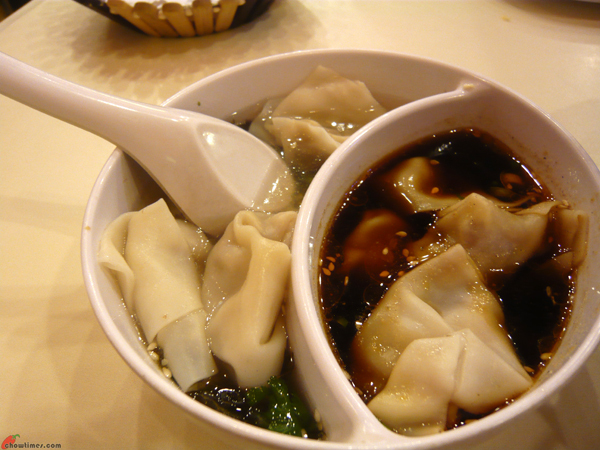 There is also a marinated egg in the noodle. Ben had his favourite sour and spicy beef noodle. The breakfast cost RMB40 (less than CAD7). 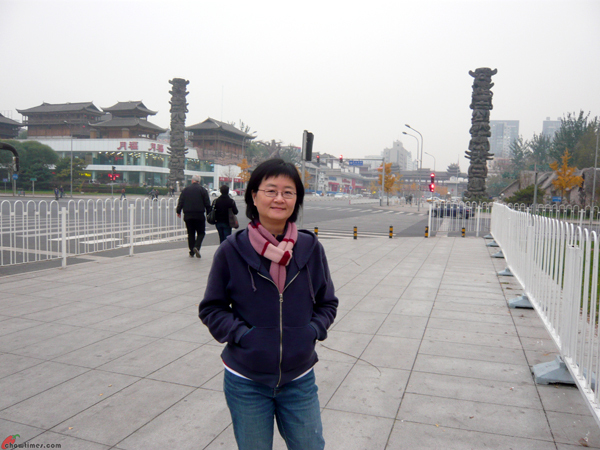 After breakfast, we just strolled along Wangfujing. 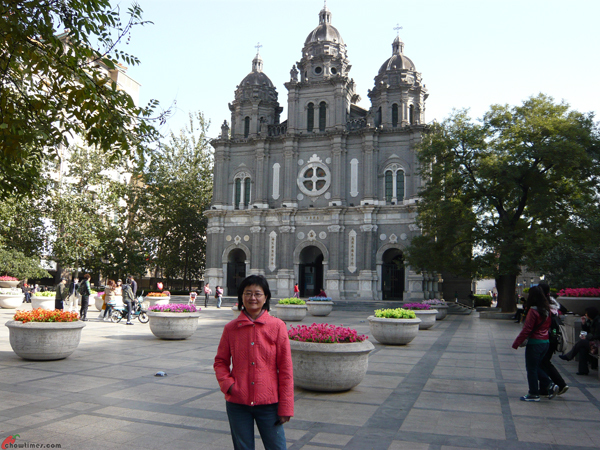 Behind me is the St Joseph’s Church or also known as Wangfujing Church. This is a historic Catholic church. This is a popular place for wedding photos, skate boarding and community dance. Before we headed back to our hotel, we went to pick up Ben’s laundry from a laundry shop. The laundry service is RMB10 for each piece which include washing and ironing. Updated 2nd February 2013: This restaurant is closed. Marian, Lorna and I met up for lunch at Nooch Snack & Chill recently on an impromptu basis. We just made the arrangement in the morning and met up for lunch. I like impromptu meet ups for small group. It’s much easier to arrange. 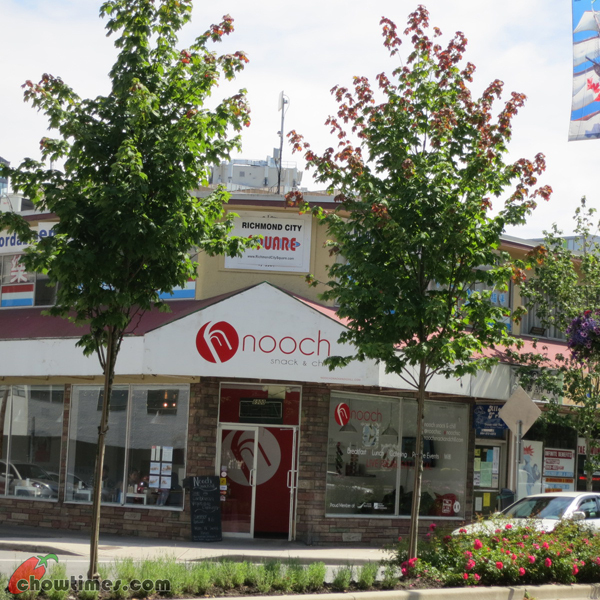 We went to the Nooch Snack & Chill across the Richmond City Hall on No. 3 Road. Parking is very limited at the rear of the restaurant. I went with Lorna and parked at Richmond Center and did some shopping there before we walked over for lunch. I got a pair of shoes at good price as Sears was having 50% discount during that time. The restaurant is bright and clean. 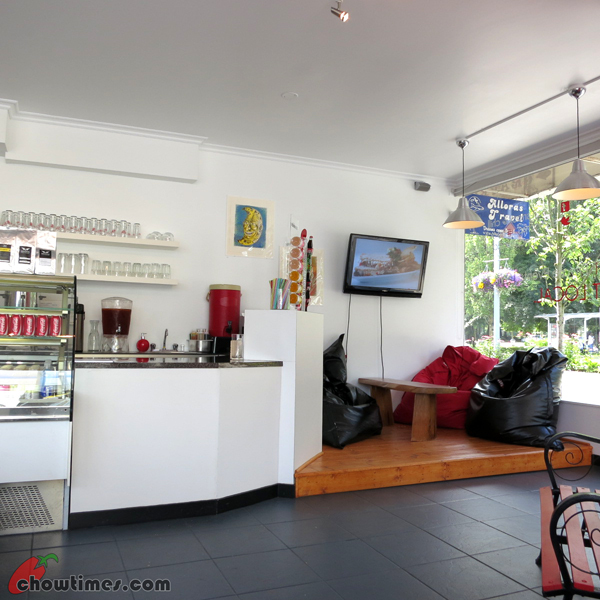 The bean bags section looks like a good spot to chill out with friends. The dining area is spacious. I do not like restaurant with tight seating area. 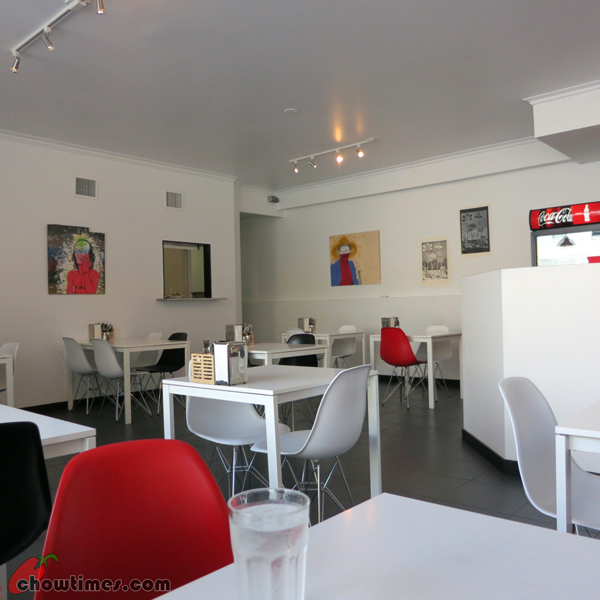 The random black and red chairs add contrast to the mostly white tables and chairs. Out from the Olympic Village, I saw two familiar structures. 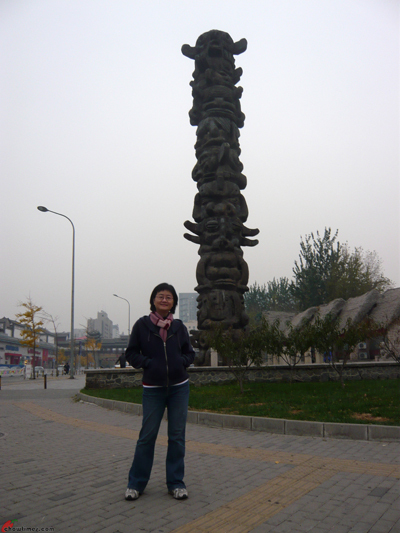 I was surprise to see two totem poles which I thought originated from the indigenous people of the Pacific Northwest Coast of North America. We went to take a closer look at the totem pole. 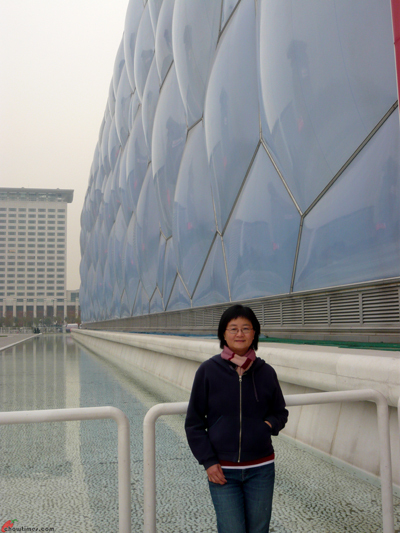 After the visit to the Bird’s Nest, we walked over to the Beijing National Aquatics Center, also known as the Water Cube. 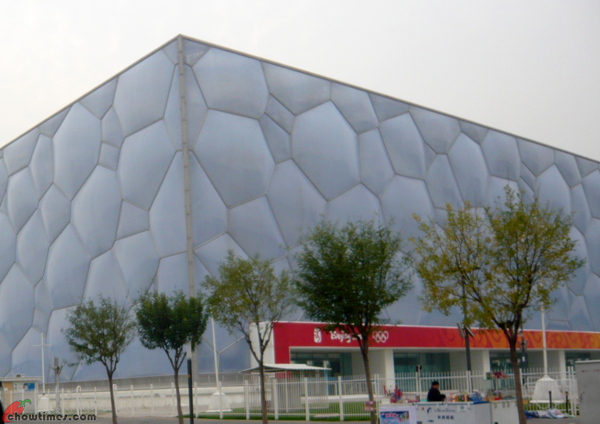 25 world records were broken in the Water Cube during the 2008 Summer Olympics. 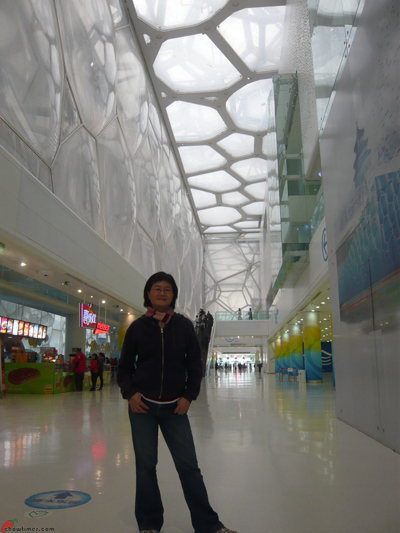 The outer wall is designed to resemble bubbles in soap lather. Our first glimpse of the Beijing National Stadium, the Bird’s Nest. 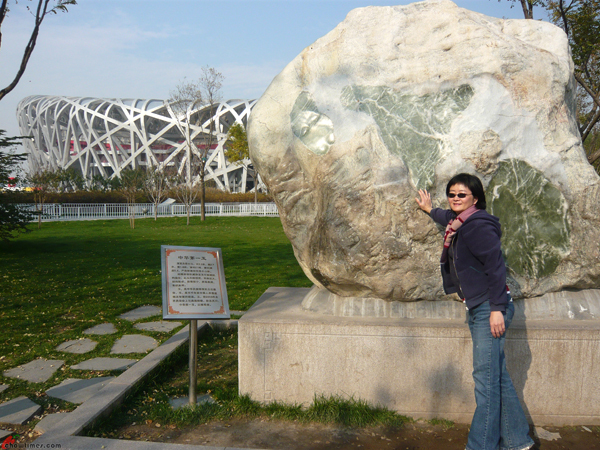 The Bird’s Nest was built for the 2008 Summer Olympics and Paralympics. 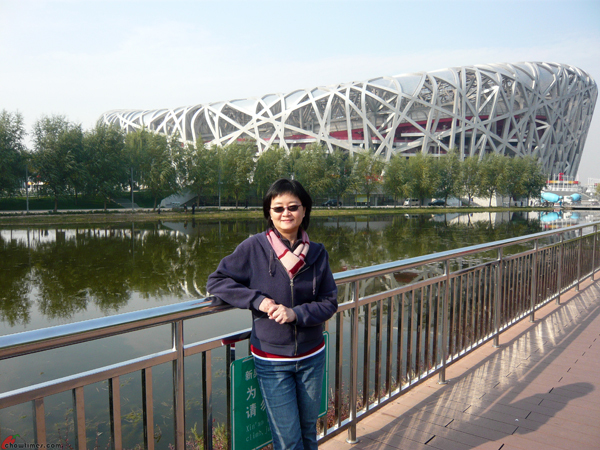 The Bird’s Nest hosted the Opening and Closing ceremonies of the 2008 Summer Olympics and Paralympics. View from the surrounding area of the Olympic Village. There is a huge piece of jade on display. It is supposed to be one of the single largest piece of jade in the world. We woke up late on day 8 after a tiring day at The Great Wall. 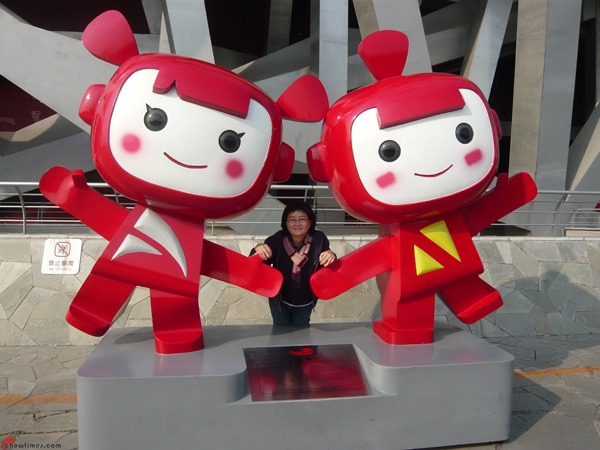 With the Olympic Village in mind for this day’s itinerary, Ben brought me to Huixin for lunch after skipping breakfast. 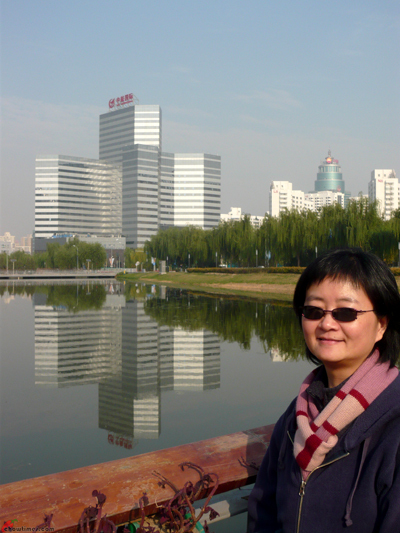 Huixin is located north of Beijing near the 4th ring road. This restaurant is divided into 2 sections, one section for more economical and fast food and another section for full menu. We were seated at the economy section as the other section was full but we ordered from the full menu. The first item is a Chinese style pizza. 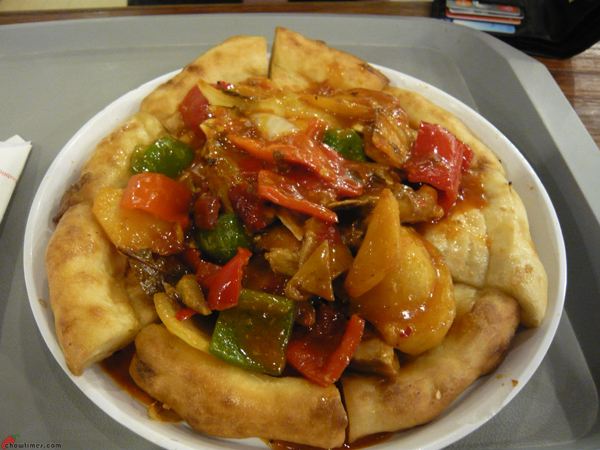 The flat bread is topped with stir fried meat and vegetables. I prefer this over western pizza anytime as it’s less fatty without the cheese. 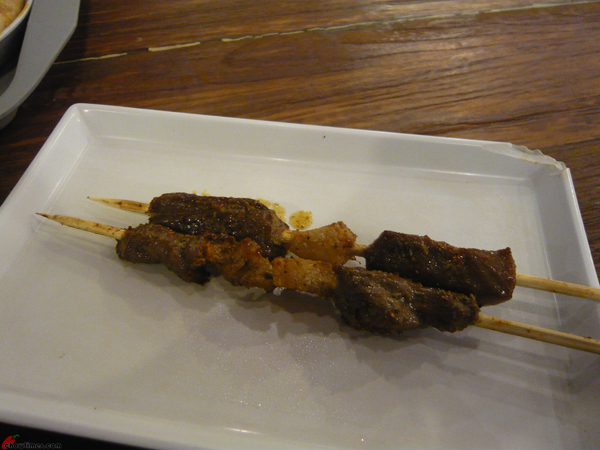 We also had lamb skewer for appetizer. The lamb skewer was very flavourful with the fat bits in the middle. 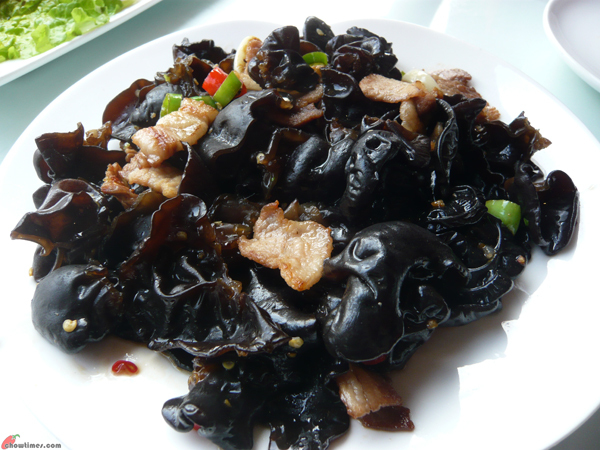 One of the vegetable dish that I like to order in Beijing is Wood Ear Stir Fry dish. I like the texture of the wood ear. 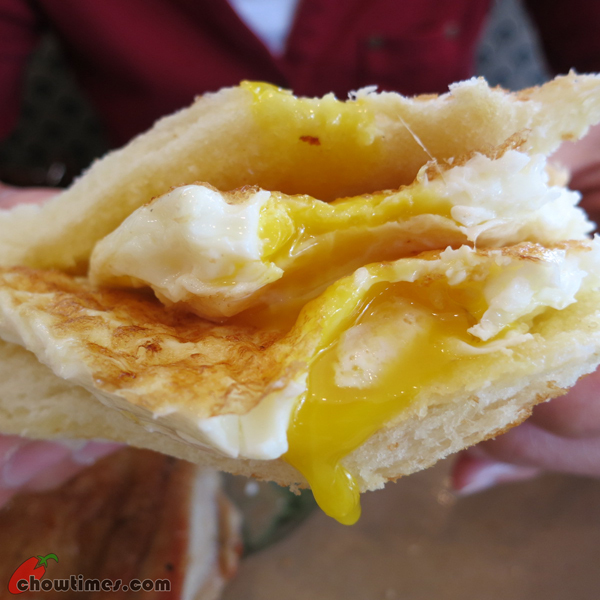 It is simply fried with chili and pork belly. 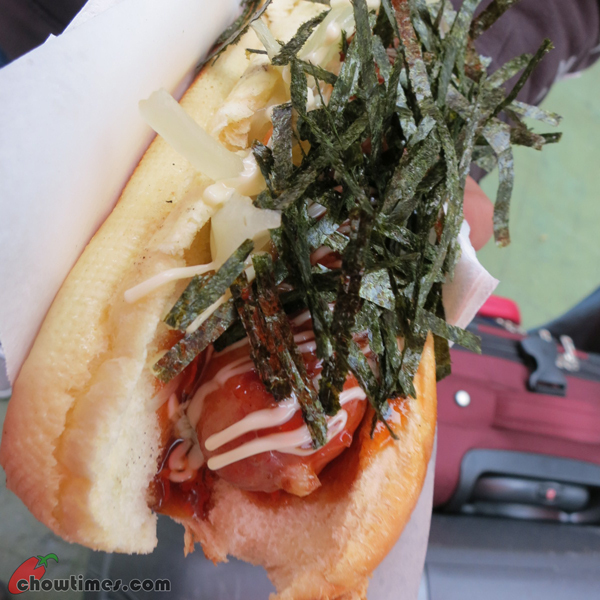 On one of the day that we picked up Ben from the YVR airport, Nanzaro wanted to have a Japadog before we headed home. 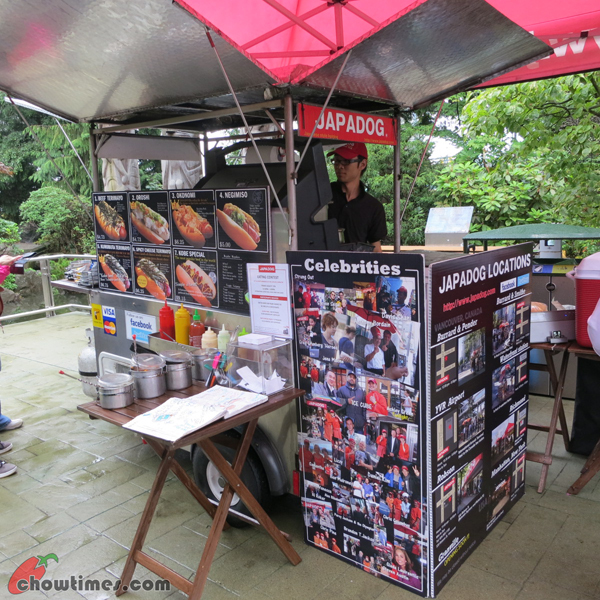 Japadog now has 6 locations including one in New York according to it’s website. But from the bill board above, it looks there are 7 locations. 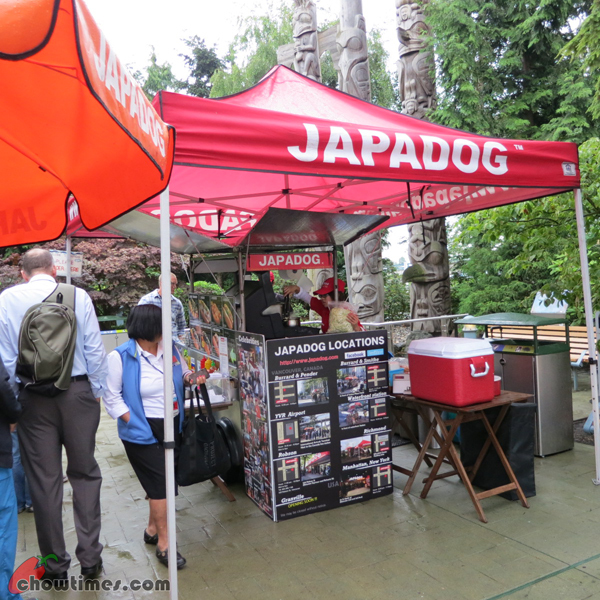 There was no crazy line here like what they experienced when they first open for business in downtown Vancouver. 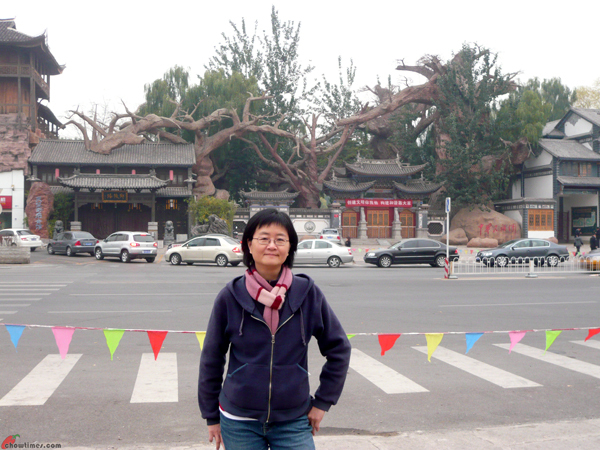 After the walk at Houhai, we walked to the Drum Tower area to look for a place for dinner. I cant recall the name of the restaurant that we went in. We ordered a few items to share. 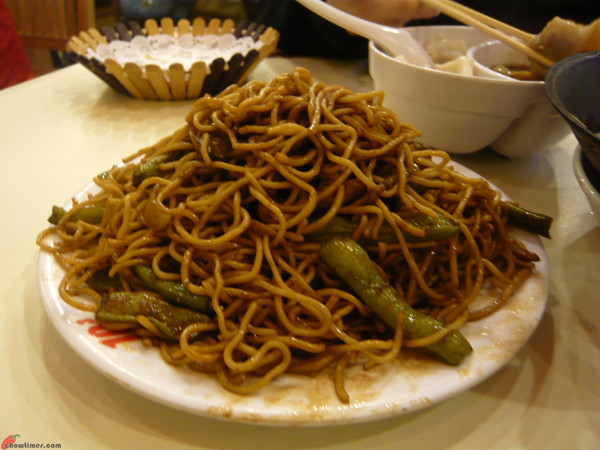 The first item is a stir fried noodle. It is stir fried with green beans. 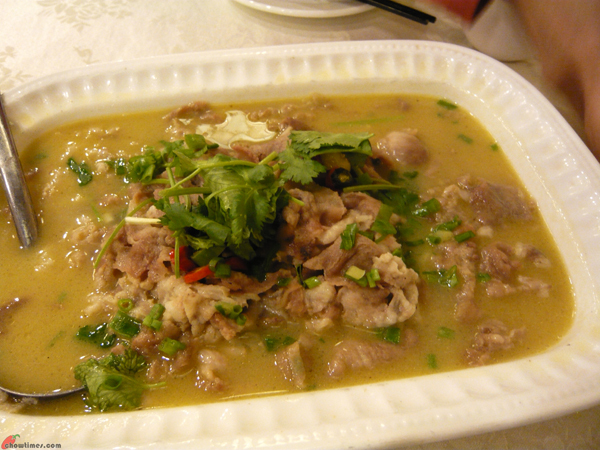 The next dish is some kind of bean curd stir fried dish. 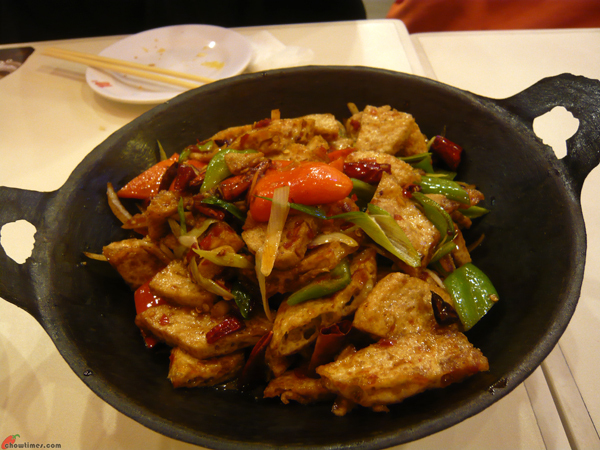 It is stir fried with red and green peppers, green onions and chili. It is quite appetizing.